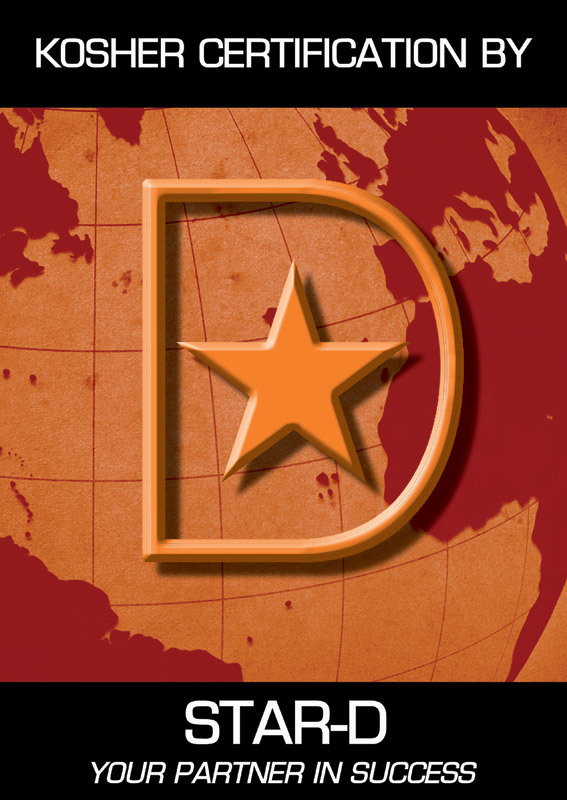 Dilly Dip Small Jar over 2 oz. to add pizazz to a sandwich or even a baked potato! 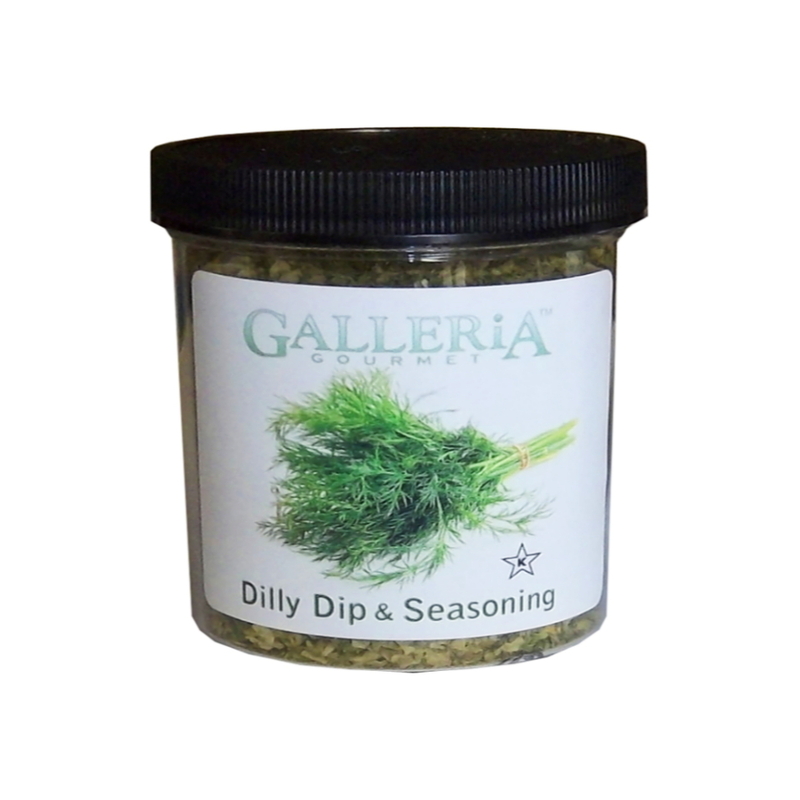 Try Dilly Dip Seasoning as a delicious topping for fish, eggs and in soup. Tell us your favorite ways to enjoy our mix!